Updated 7:00 pm (Central time zone), November 18. The recent Camp Fire in Northern California and Woolsey Fire in Southern California are the most destructive in years. 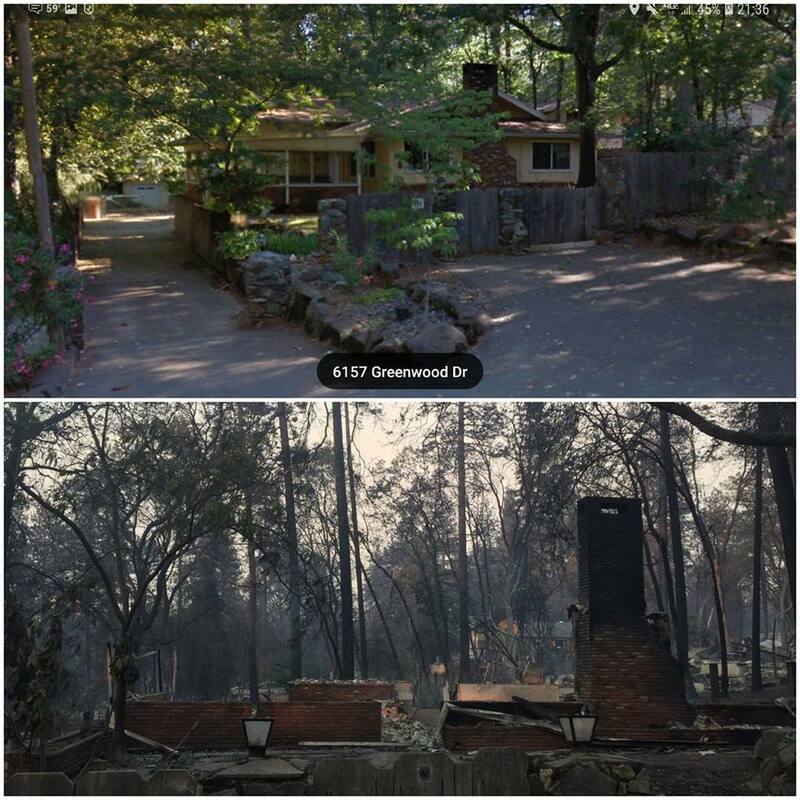 As of November 18, the death toll from the Camp Fire approaches 80, with over 1,000 people unaccounted for. Thankfully, all GCI members in the affected areas of both wild fires have been accounted for and found safe. 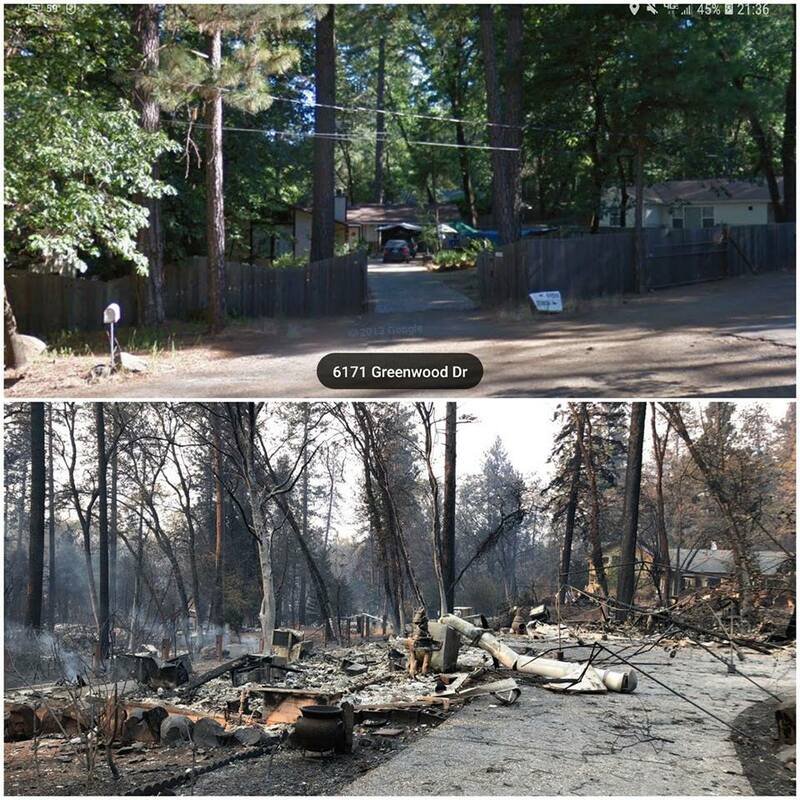 The story is different, however, regarding the homes of some members in Northern California. The home of another GCI member in the area apparently survived the fire, but she will have to remain with family in Corning for the time being. Several former GCI members also lived in Paradise, and all have been accounted for. All our members in Southern California (where the Woolsey Fire raged near Thousand Oaks) are also okay. One member couple’s home was in a mandatory evacuation area. Like most everyone in their community, they decided to stay and soak down their home with water hoses. Thankfully, their home was not damaged. Another member couple in a voluntary evacuation area also chose to stay. Thankfully, they too were spared. A single female member was evacuated the first night of the fire and went to a friend’s home. She was there only a couple of hours and had to evacuate again. It appears that the homes in her neighborhood were spared. Please pray for the Van Landuyts and the many others who will need a speedy response from FEMA and other insurance providers. Larry Van Landuyt believes he and Judy will rebuild. For them Paradise has not been lost. 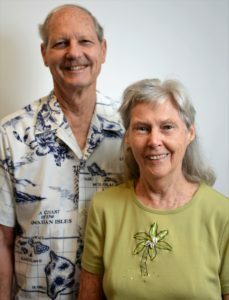 To send Larry and Judy a note of encouragement, email them at larry.vanlanduyt@gci.org or post a comment below. You and yours are in our prayers here in eastern North Carolina. We send our love and concern. you. You are in our thoughts and prayers. We are deeply saddened by the loss of life and property caused by the terrible California fires. Our thoughts and prayers are with the many afflicted and certainly also with Larry and Judy as they look forward to „Paradise Regained“. While the loss of property is a severe blow we are thankful that Larry and Judy did not suffer injuries. 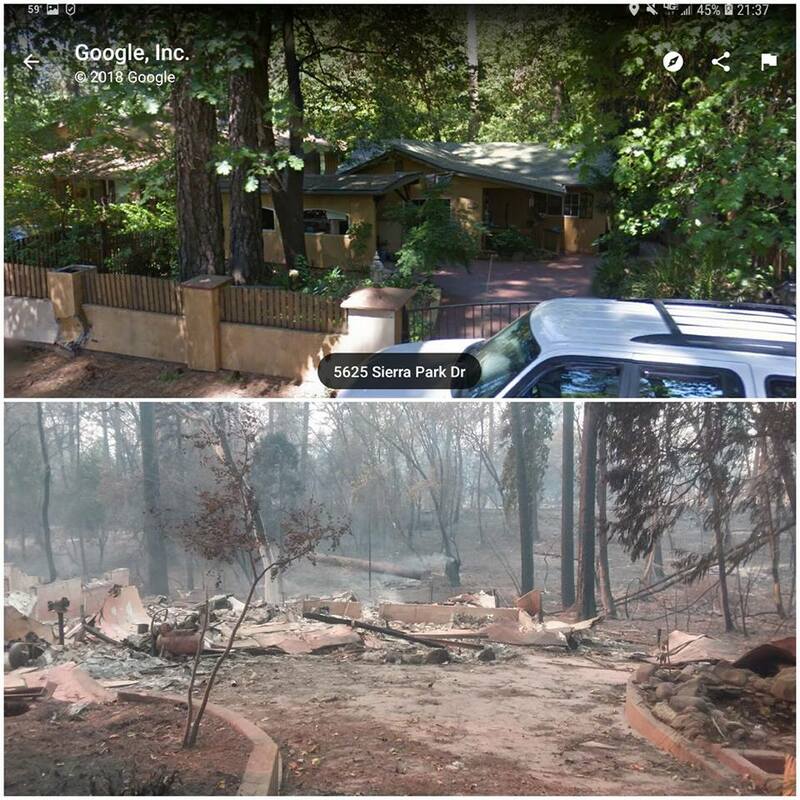 Dear Larry and Judy, We are so sorry for your tremendous emotional and financial loss from this devastating firestorm, but very thankful that you are both safe. Praying for you and the thousands of other people who have and will be affected by these fires. Dear Larry & Judy,our continued love, Prayers & appreciation is with you…. I am not a member of your congregation but still my heart pours out for you both. Property and financial losses are just material things but knowing that both of you are fine physically, is enough consolation we should be thankful for to God. You are in my prayers so that you would have the strength to carry on because life has to move on even after this disaster. Don’t forget that God is a very good provider. Trust in Him! I have wondered about you and Gina and the fires and wondered if you had gotten out safely. Its good to see that you are safe. I don’t remember that much about Paradise now as to many years have gone by but I do remember being at your house many times. I hope all goes well with the rebuilding and many people will be able to rebuild. Mary Corey is safe in a shelter in Chico as well. GOD BLESS FROM TREVOR COVERDALE NORTH LONDON CONGREGATION LONDON ENGLAND .